Defining experiential and events is the key to success, says Momentum Worldwide’s Fran Elliott. In my last blog for Event magazine, I had written about the questions that have plagued marketers, brands and experiential practitioners for many years; “What does experiential mean?” “What’s the difference between an event and experiential?” and the reason why both brands and agencies need an industry wide definition. This time, let’s talk about the ‘How’ of this proposal. As an industry, we must agree on what we understand by “event” and use this term in the right context, consistently. Across the board, expectations can be managed, expertise built upon and efficiencies driven. Marketers will be clearer on what they’re getting, agencies will be aligned on what they’re being tasked to deliver and, because this affords the industry the ability to measure more specifically, it paves the way for the live activation channels to sit further upstream when it comes to planning the full brand experience. I say keep it simple. Know first off that a brand experience is NOT synonymous with experiential or events. It is as big as it sounds: A brand experience is every single aspect of a brand—live and digital—with which any person can come in contact with. It is the sum of the parts. So if we know brand experience, what’s experiential? It’s an element of brand experience. A piece, and a very essential one. Experiential is basically the part of brand experience that encompasses live interaction. And an event? A specific, staged time and place for that interaction. All events are experiential. Not all experiential is events. Both are part of the whole that is brand experience. It’s that simple. If we get it wrong, if we complicate and obscure and use terms interchangeably, we continue to wallow in murky waters where “events” remains inconsistent, hard to measure, and a clunky catch-all robbed of their power. But if we get this right: With clear, unified definitions of these elements comes focus and efficiency, both inside and outside of the business, which leads to better output and a healthier bottom line. We get clear briefs with easier-to-distinguish objectives and we get employees that are 100% signed-up for the task in hand. And well, that’ll be an experience to behold in and of itself, won’t it? 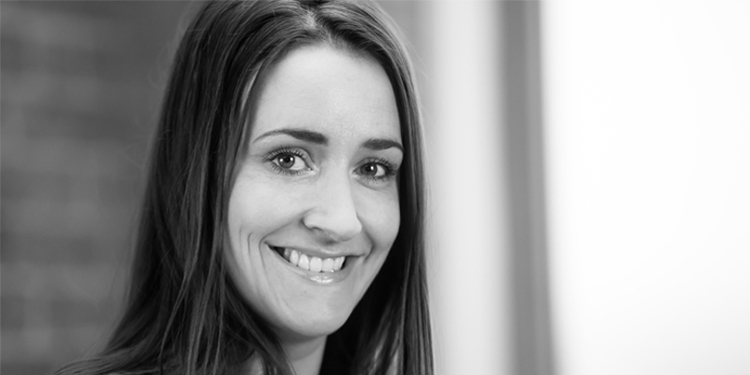 Fran Elliott is director of Experiential and Events at Momentum Worldwide. This article originally appeared on Event Magazine.